We are an independently owned and operated branch of Pinpoint Local™ a global full service digital marketing agency. We connect your business to local customers to increase your sales and profits. Our websites are beautiful, fast, mobile ready and optimized for Google, Bing, Yandex, and Yahoo! search. 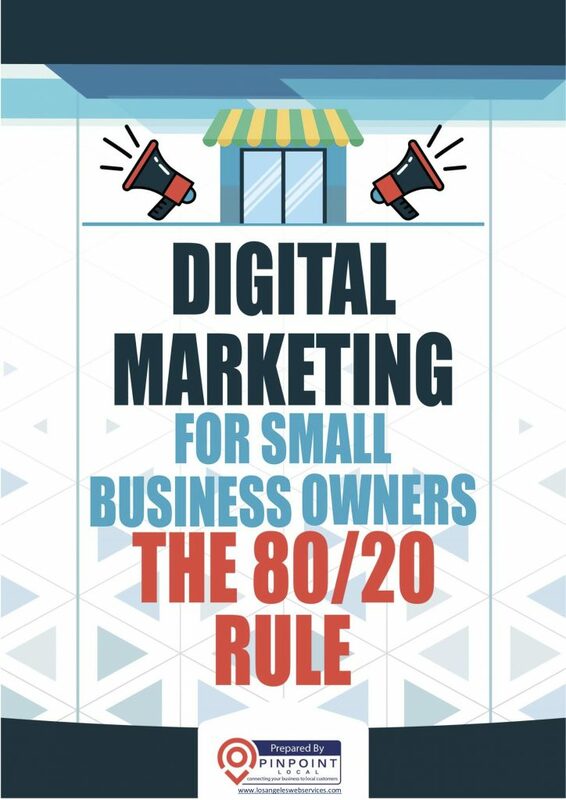 Learn the 4 areas of your digital marketing that will get you the best results, so you don't have to guess. 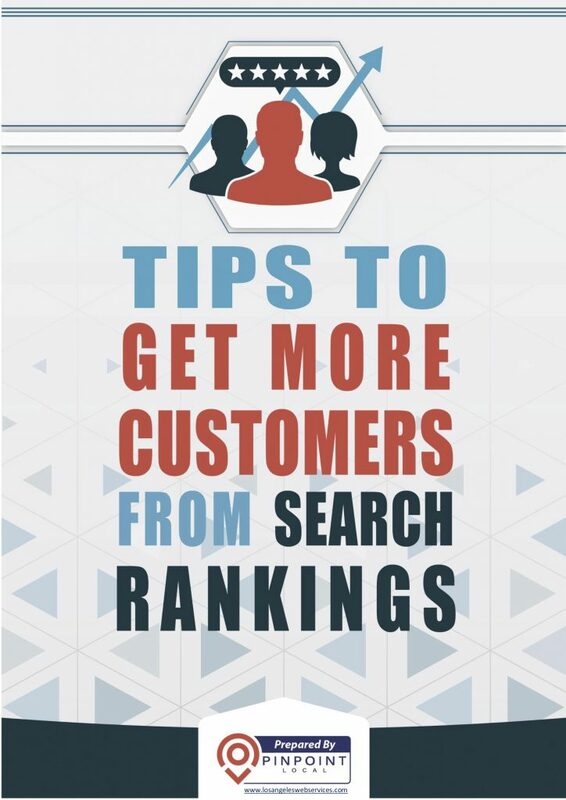 Download our free SEO training and you'll learn some great ways to improve your search rankings. 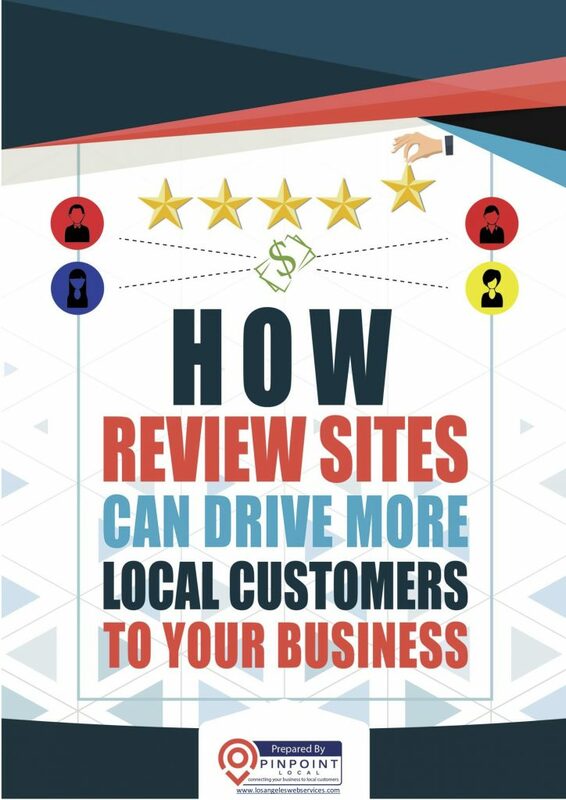 Learn how to use the many review sites on the Internet to help you get more customers. 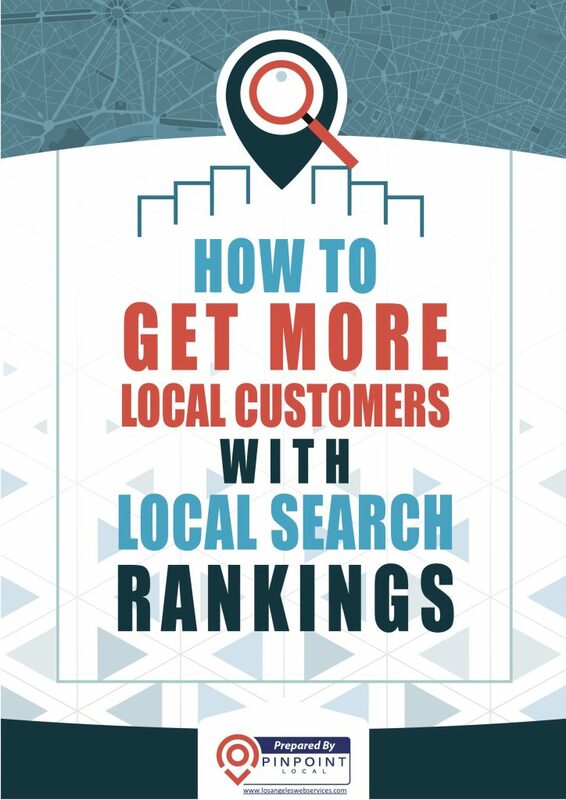 Learn how local search rankings are displayed within Google search results and how improving your local rankings will get you more customers.